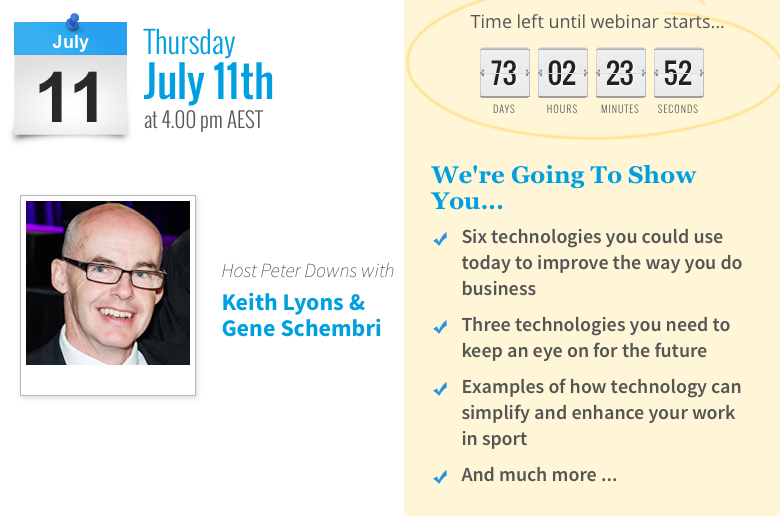 On 11 July, I am participating in a Webinar facilitated by Peter Downs. The Webinar is one of six Webinars coordinated by Peter using the iWebinar platform. I was delighted to be invited to participate in the Webinar. I will be in great company. Peter Downs and Gene Schembri are the other two panellists. I have been thinking about my three choices and have come up with three recommendations that curate and share. My two current technologies are Paper.Li and Scoop.It. I have been using both for a while. They gather links for me and then I can chose how to use or share them. Paper.Li provide a Learn More page if you want to explore its potential as a tool. At the moment I have a Clyde Street online newspaper that aggregates all my Twitter feeds each day. Like many applications, Paper.Li uses responsive design to ensure optimal display on any device. I am using Scoop.It as a curation and sharing tool. I receive a daily update on topics I have asked Scoop.It to monitor. 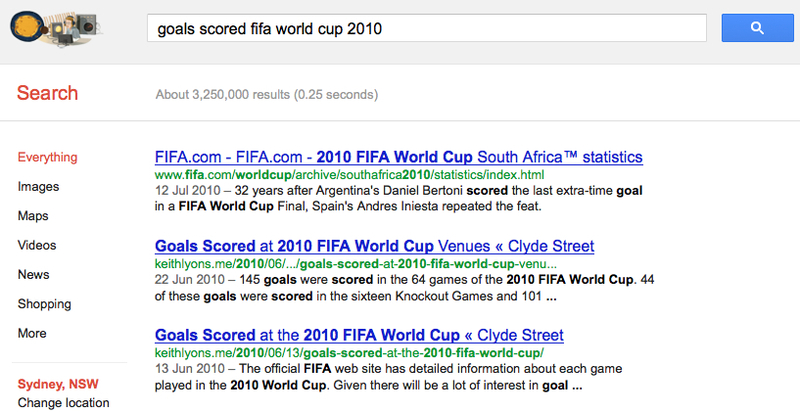 My lIASIng site looks at high performance sport in New Zealand, Australia, Qatar, United Kingdom and Canada. Whatever I scoop from the feeds I receive, they are posted automatically to my Twitter account. I find this to be an excellent resource. I have chosen only one topic but I can see how valuable it might be for a range of topics. For my technology to be, I have chosen a presentation tool called EverSlide. I use EverNote as a way of making and sharing notes. This is an example of one of my Notebooks on Pedagogy. 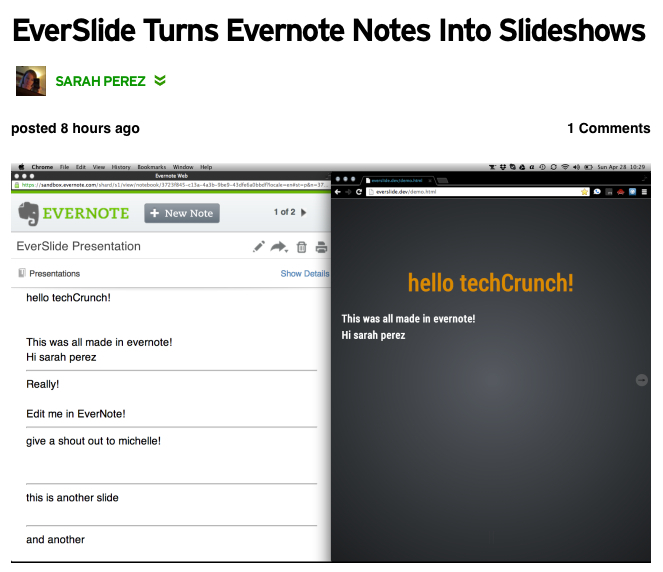 EverSlide appeared in a TechCrunch note about the NY 2013 Hackathon. I am keen to share this possibility. It meets one of my prime goals in using digital technology … “capture once use many (infinite) times”. Thank you for reading through my three ideas for the Webinar. Mimi Ito has observed that “I think the positive dynamic is that we are seeing production, media production, curation, circulation really becoming something that people do on an everyday basis, it’s not just the domains of experts and professionals. So we’re seeing a broadening of the base of what people think of as their everyday creativity” (my emphasis). If I have time in the Webinar I am going to recommend a Beth Kantor post from last year, The Unanticipated Benefit of Content Curation and Robin Good’s Mindomo map of curation tools. Beth and Robin are great guides in the scalability of curating and sharing. 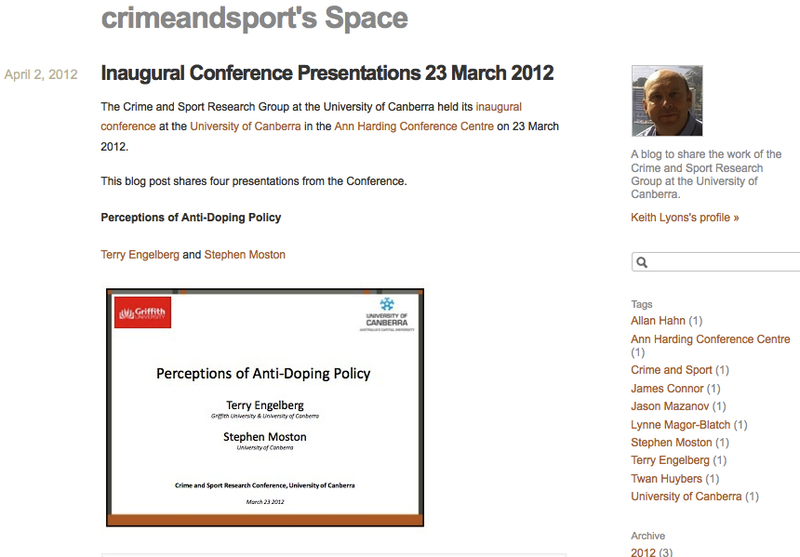 I have been using a Posterous Blog to report on the work of the Crime and Sport Research Group at the University of Canberra. The Group held its inaugural conference on 23 March 2012. 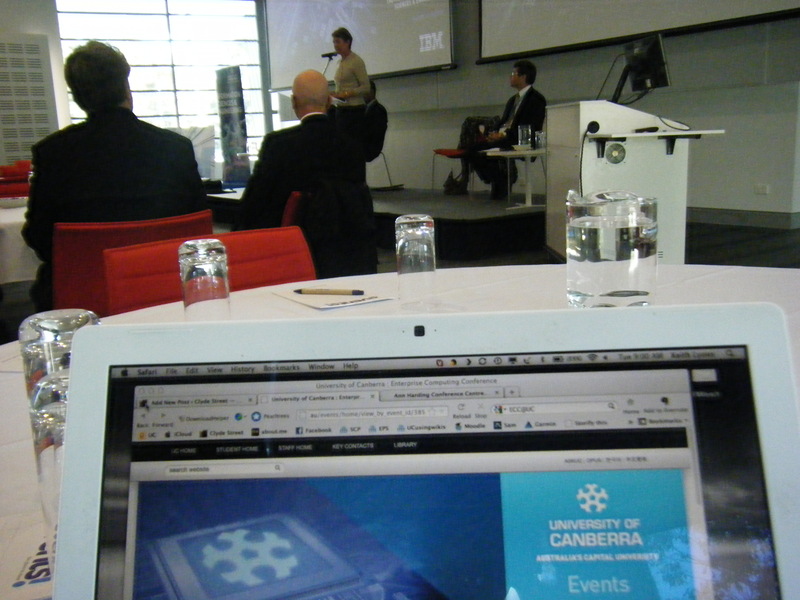 It was interesting using the functionality offered by Posterous to write up the Conference and embed papers.